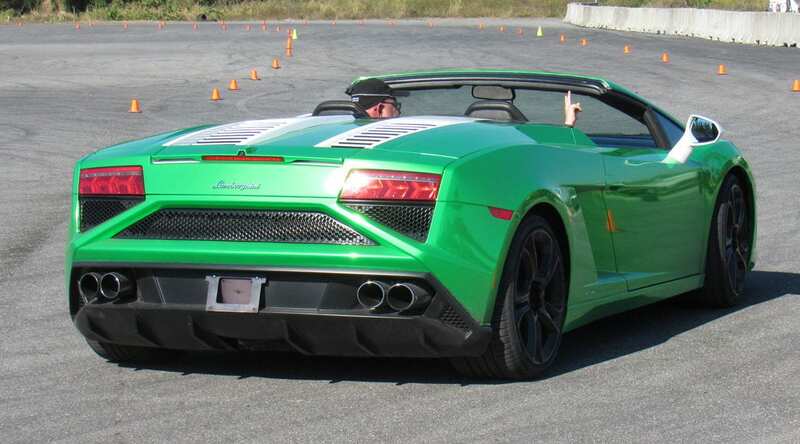 Get Behind The Wheel of an Exotic Car for $99 at Homestead – Miami Speedway December 10th! 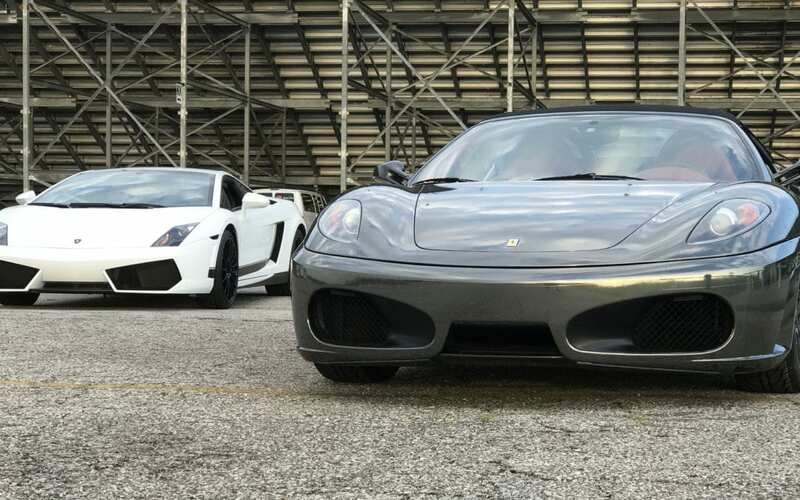 Get Behind The Wheel of an Exotic Car for $99 at Barton Creek Square November 12th! 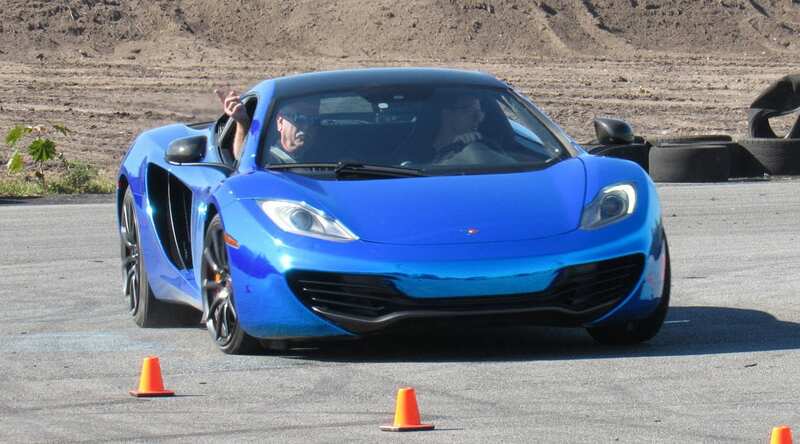 Get Behind The Wheel of an Exotic Car for $99 at San Antonio Raceway Nov. 12th! Get Behind The Wheel of an Exotic Car for $99 at Nissan Stadium October 8th!